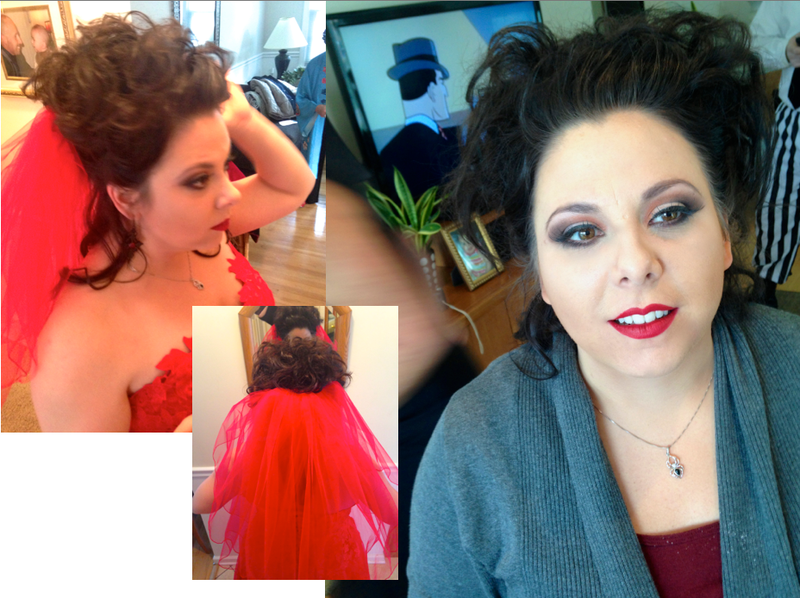 I had the pleasure of doing makeup for a Halloween-themed wedding recently. 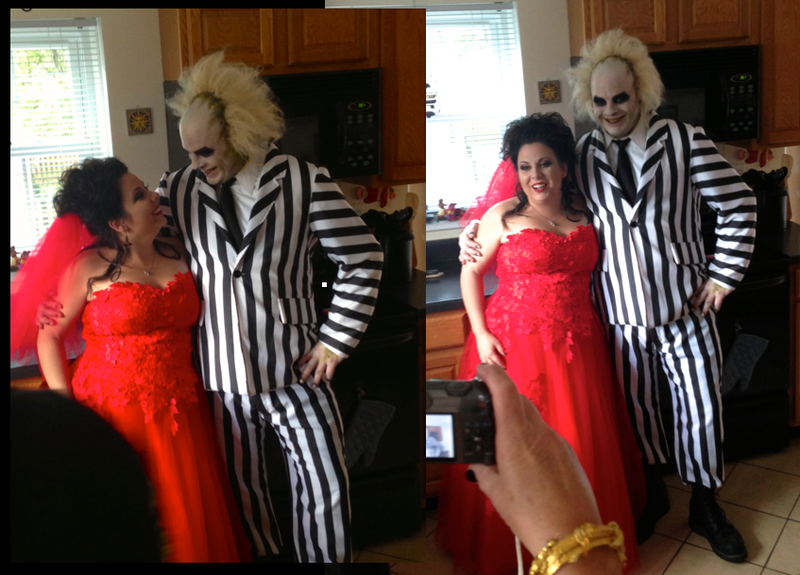 The Bride and Groom (Laura and Jay) wanted to be Lydia and Beetlejuice, which was a fun challenge for me to plan out. With Halloween only a couple days away, I thought it would be fun to share some of the pictures of the Bride and Groom. 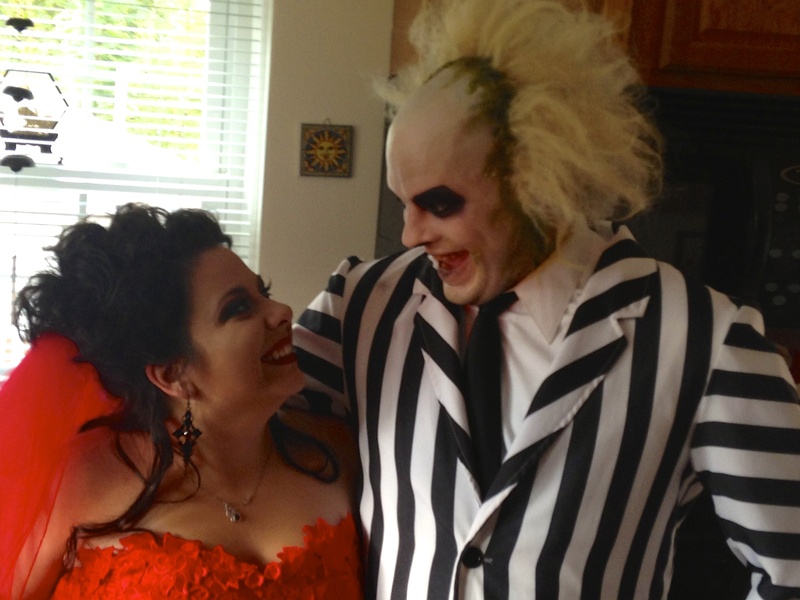 The cutie-pie couple was thrilled, and tells me they had lasting makeup and an AMAZING time! 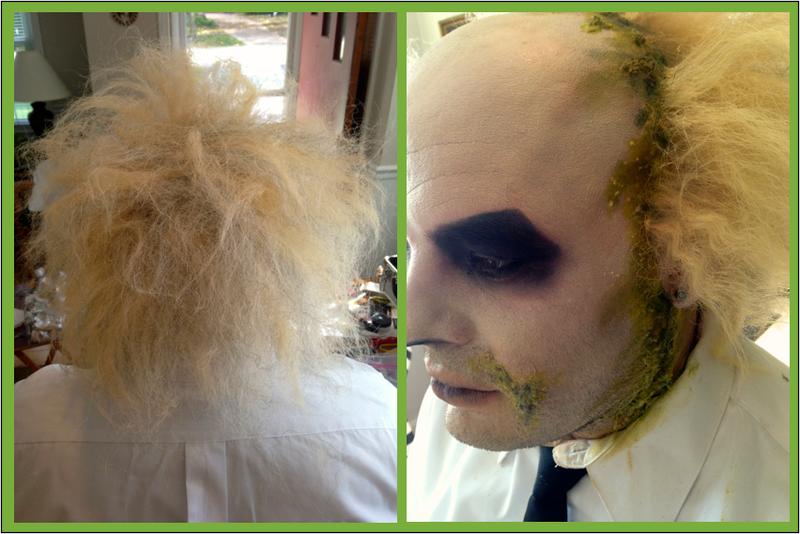 It was fun creating the hair with Liquid Latex and Crepe Hair, which I steamed straight… no wigs were used in the making of Beetlejuice! 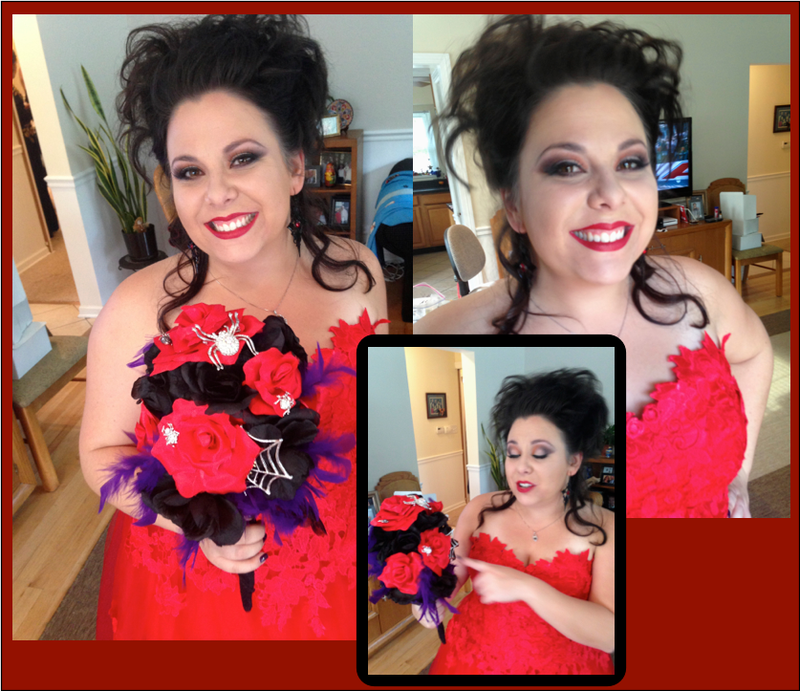 Lydia decided that GOTH was a no-go for her bridal look (and I don’t blame her!) so we tied in her GLAM look with a Temptu S/B foundation that was about half a shade lighter than reality, and some MAC ‘Orange’ and ‘Signed, Sealed’ colors. She’s got Mac Cosmetics Russian Red on her lips for a classic vamp look. Uhhh… sir? You have something in your hair…. You look GREAT! High Five!! Yes, the shadow coordinates with the bouquet…. You are right to be impressed. As Beetlejuice says: It’s SHOWTIME!!! 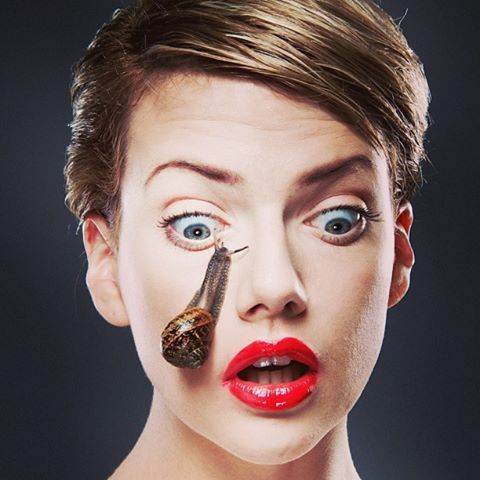 Cryptomphalus Aspersa, a type of snail which has evolved to heal itself with it’s own secreted Glycoproteins and growth factors, is the source for this concentrated anti-aging eye cream. SCA is used both for post-procedure (when you REALLY have to kick up the healing process) and to heal sun-damaged or aged skin in a daily home-care regimen. 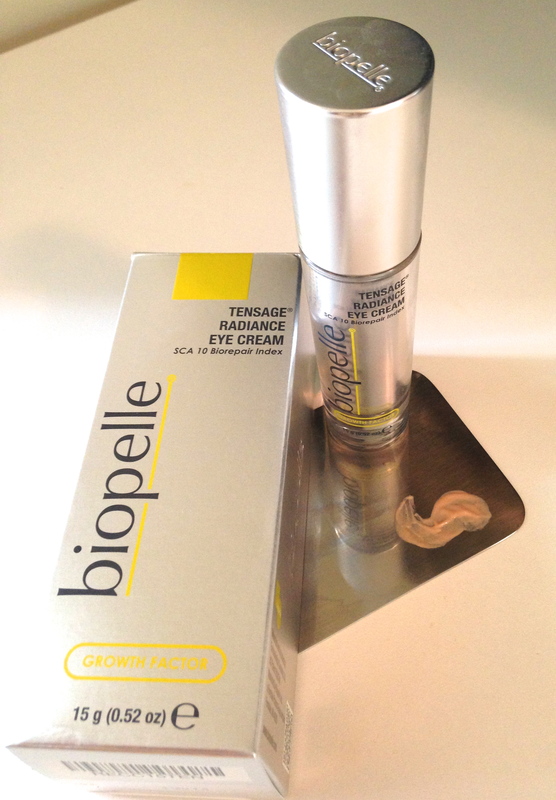 This particular product is a light/medium consistency slightly-tinted eye cream. Those who are concerned with anti-aging or preventative maintenance, those who like a lighter consistency, & those who have uneven skin tone under their eyes. Those with very, very crepey, very wrinkled, or SUPER excessively dry eye-areas. I don’t believe that the light consistency would cut-it for these patients, and they may not desire the tint in the formulation. 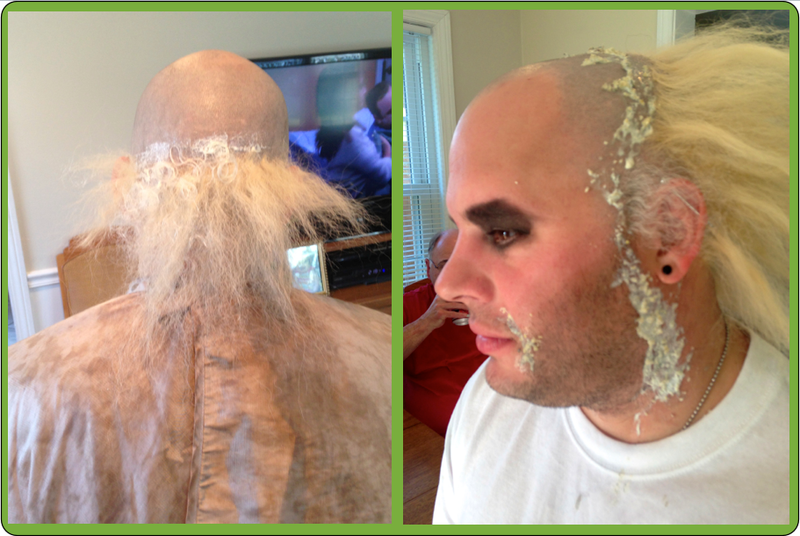 My favorite part has got to be the tint- which I have to admit, I did not feel like I needed. I have very thin skin, but thankfully not much darkness or blue-ish tint from underlying vessels at all. Yet, I love it! 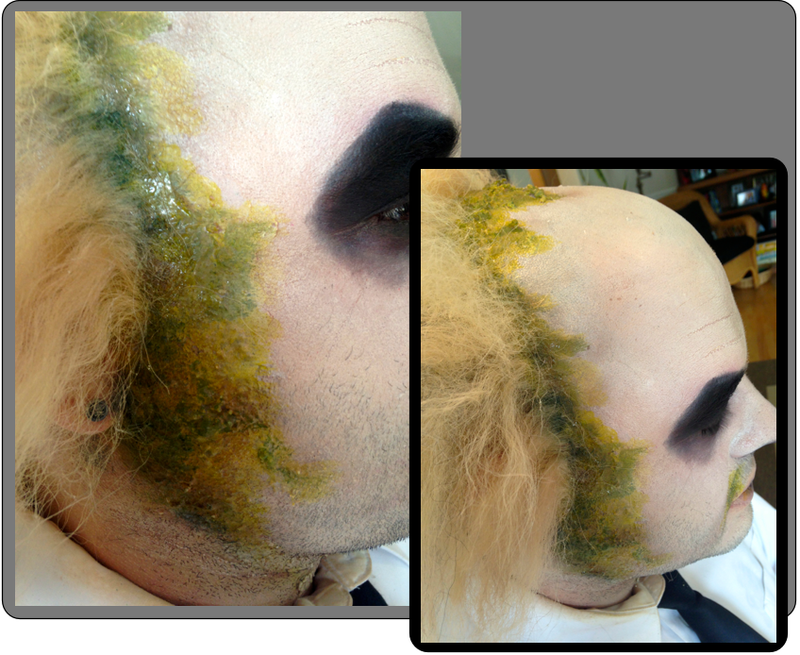 The tint makes the whole area look more even and smooth, but isn’t heavy or makeup-like in consistency. Just OK: n/a! I love it. 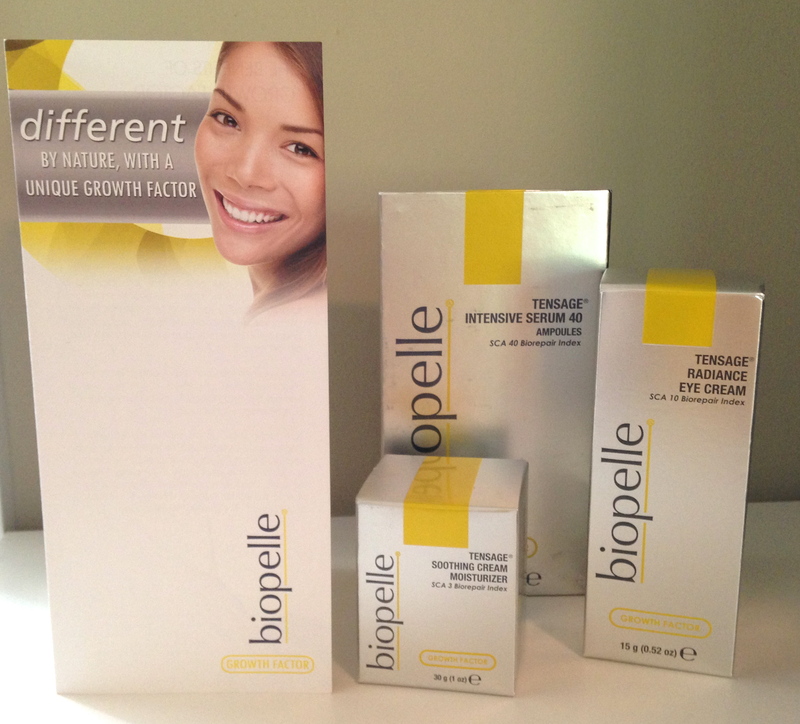 -This is Biopelle’s most popular ‘fly’s off the shelf’ product in the Tensage line. I can see why after using it! Yes, it’s tinted. You are right to be impressed. This product feels like it tightens and smoothes after just using it once, and who doesn’t love a bit of instant gratification? With prolonged use (I’m using it twice a day), I’m seeing some brightening and hydration. 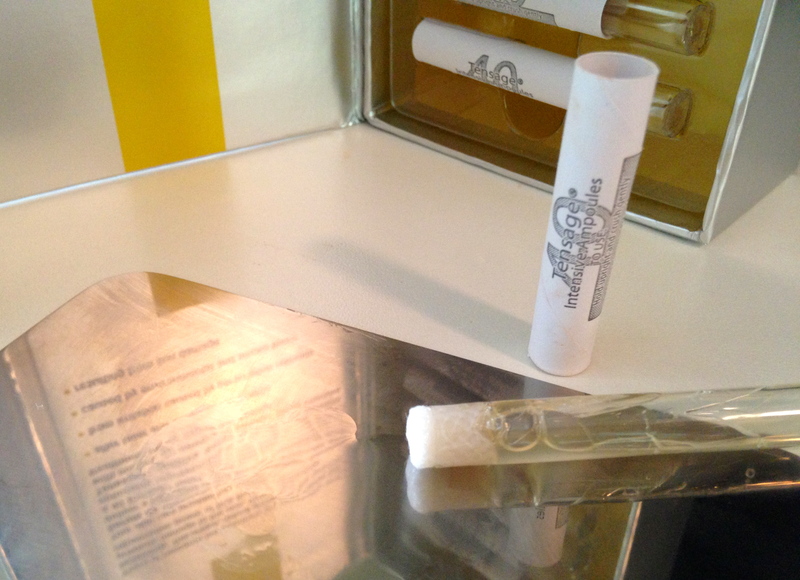 While I still love the technology behind the highly concentrated HUMAN growth factor in TNS Recovery Complex and TNS Essential Serum, this natural growth factor offers a different approach… with a fun-to-use, cosmetically elegant edge. Well done AGAIN, little snails! We thank you! 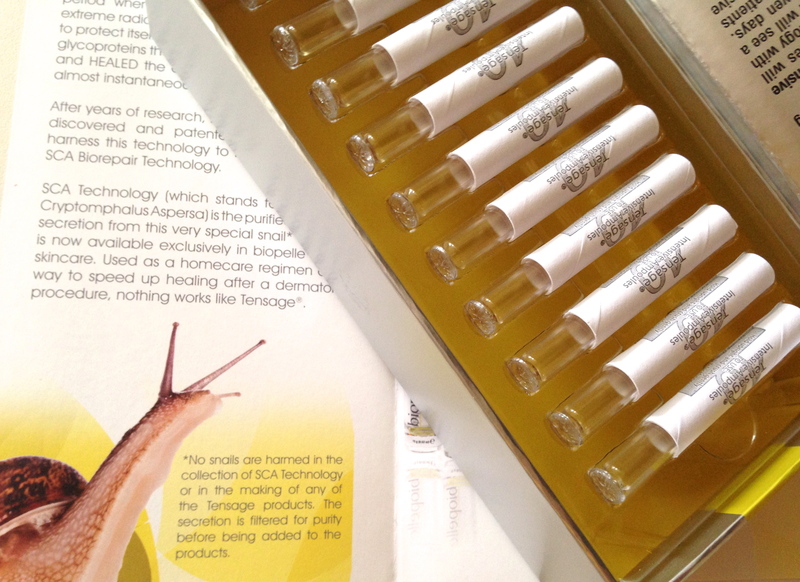 Cryptomphalus Aspersa, a type of snail which has evolved to heal itself with it’s own secreted Glycoproteins and growth factors, is the source for the anti-aging element of this moisturizer. SCA is used both for post-procedure (when you REALLY have to kick up the healing process) and to heal sun-damaged or aged skin in a daily home-care regimen. 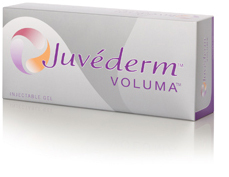 This growth factor promotes healing and skin health. 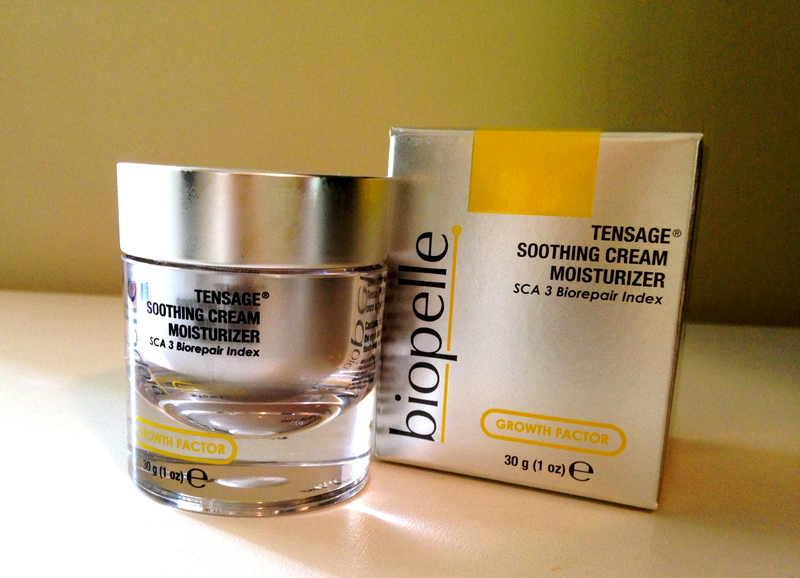 This particular product is a light weight, yet potent moisturizer which contains SCA. Nicely designed packaging makes you want to dive right in! Acne patients (or those who break out easily), those who are concerned with anti-aging or preventative maintenance, and/or who may be healing from a procedure. This product is great for dry skin, normal skin, combination, mature, and reactive/sensitive skin types. 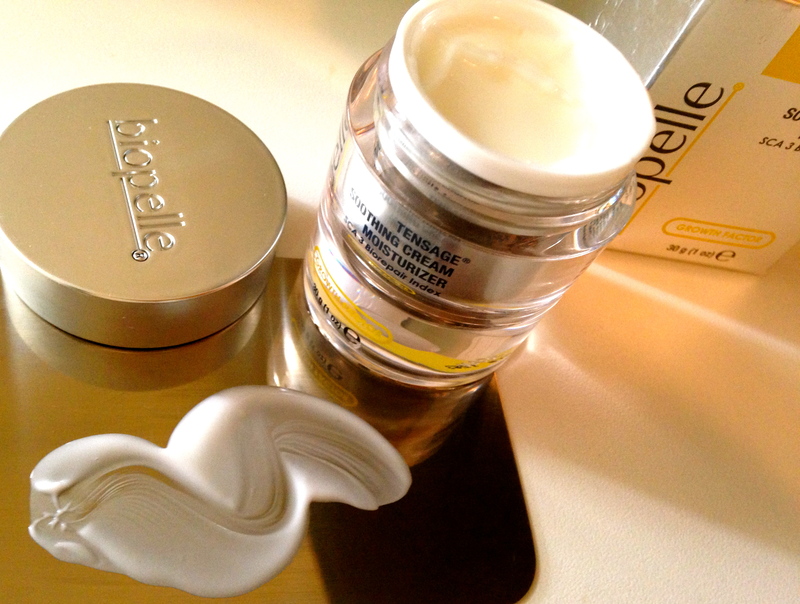 This moisturizer has a non-greasy finish and seems to pack a serious punch of potent moisture. I have dry skin, but break out easily… so I am always paranoid of products that build up on the skin or cause congestion… this is not one of them. It also made me feel like my old breakouts were healing faster. It absorbs completely, but if a creamier SPF is applied on top, (I applied PRESCRIBEDsolutions Up the Anti Oil free SPF 30 during the day) you’ll retain a dewey, glowing look and feel, which I liked. 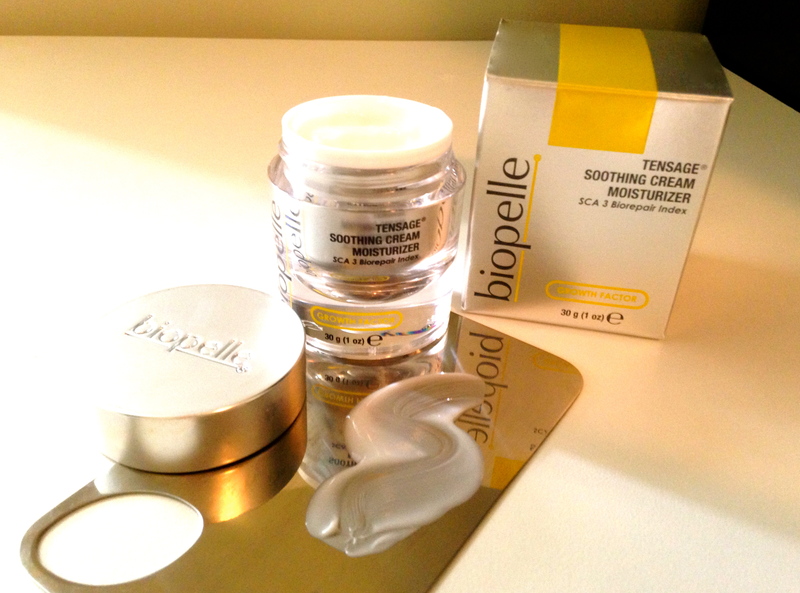 Not unlike the Tensage Intensive Serum, it feels like it brightens and smoothes after using it once. I’m dry! WAIT: I Break out! WAIT: I can be sensitive! This is for you guys, Dr Jekyll and Mr Hyde! -A little goes a long way. -If you plan to use this when healing from a procedure, ask your practitioner how they’d like to see you use it. Rumor: layering it on ‘like cake frosting’ after a chemical peel (or other procedure), allowing most to absorb, and then smoothing out the excess is a great way to calm and hydrate. Thank GOODNESS that those of us with adult acne (or prone to congestion) have an anti-aging moisturizer that won’t cause breakouts! YES! Well done, little snails! Once again, we thank you! 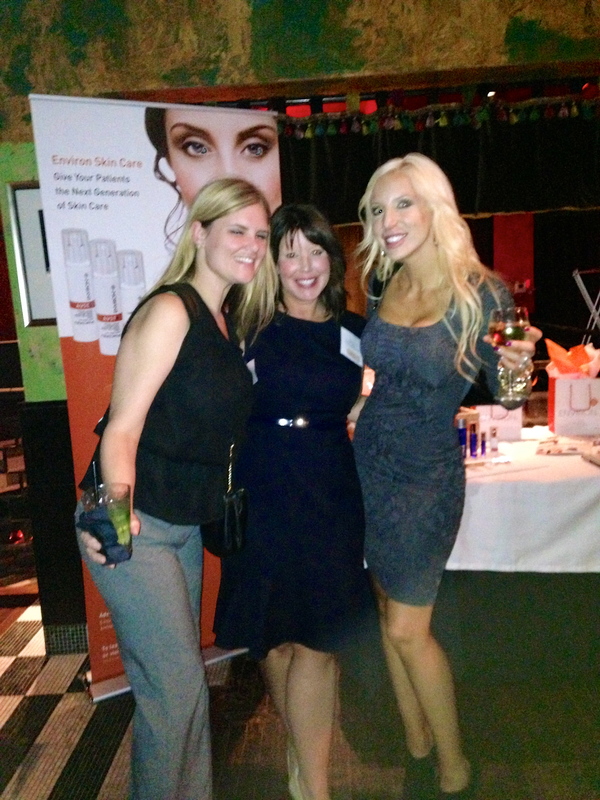 This week, Midwest members of the American Med Spa Association met to network and share ideas at Carnivale in Chicago. 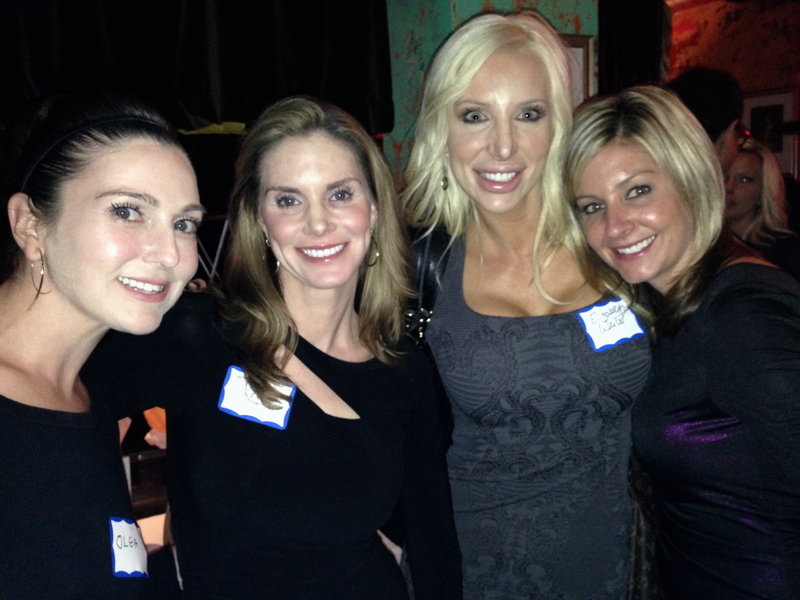 (from left) The lovely Olga Batrich of Intraceuticals, yours truly, and Kelly Bricher & Dr Eliza Parker of Cadella Medical Spa. In attendance were some of Chicago’s best-known med aesthetic industry professionals; including physicians, practitioners, and some of our favorite folks from fabulous companies like Environ, Intraceuticals, Jan Marini, Palomar, True University, Brown CPA Group and Thiersch and Associates. We all had a total blast! When you just have to look REALLY GOOD: Use this cosmetically elegant treatment Serum 1-2 times a day the week before your upcoming event – this glorious Serum provides a beautiful, brightening and smoothing effect – perfect to prep for a special occasion or event! The stuff dreams are made of. Thanks little Aspersa! 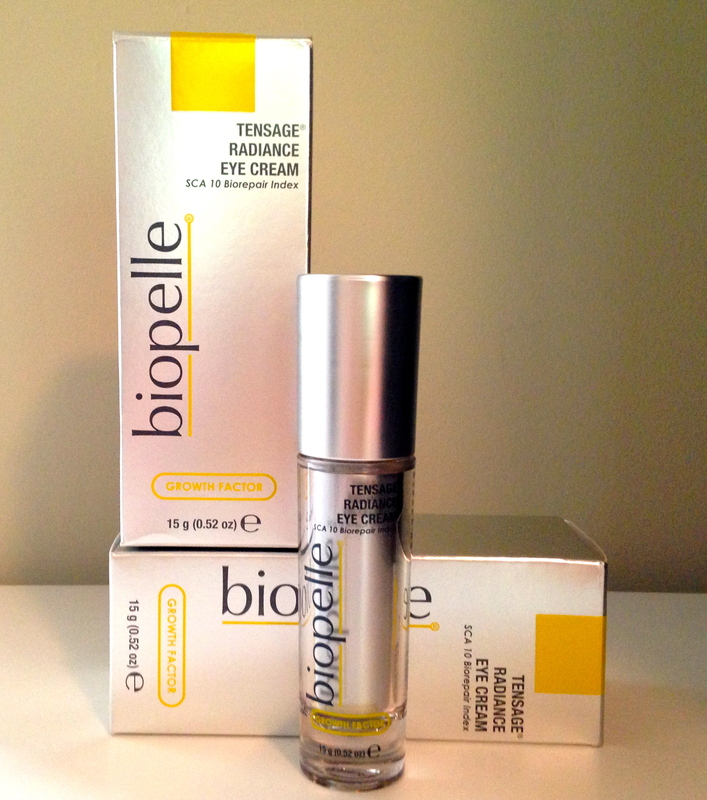 Very, very reactive/sensitive skin types may detect tingling when this product is applied. Anyone who experiences irritation should call their skin care provider. This serum feels like an in-office treatment… but you can have it at home whenever you want! I love this after a dermaplaning! Although it’s got an elegant serum-consistency, it absorbs completely and does not make me feel oily or break out. It feels like it brightens and smoothes after using it once. -Depending on how dry I am when I apply it, I can feel a brief tingle or warmth sensation. It only lasts for a moment, and doesn’t bother me. I understand this to be the vehicle, which then evaporates. -The ampoules can be used in several different ways, ask your skin care professional in what intervals they recommend using it. As far as it feels, this is the stuff dreams are made of. Others who have tried it agree. 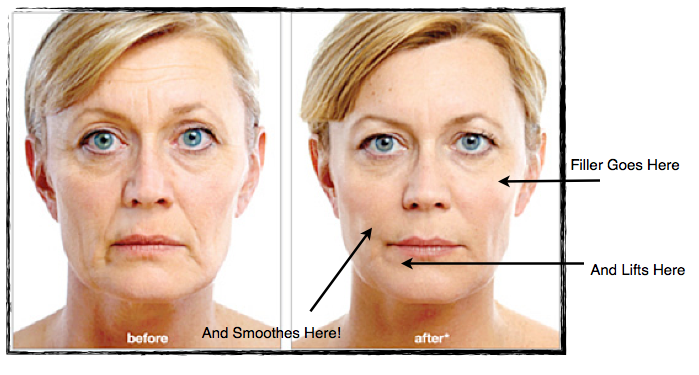 And who doesn’t love a little instant gratification, backed with some good anti-aging science?? Well done, little snails! We thank you! …WAIT. This will make my skin better??? …OK, carry on. *I know what you may be thinking… (I was thinking it, too) So I asked: Their secretions are filtered for purity before use. This technology is called SCA, which stands for Secretion of Cryptomphalus Aspersa, and has been helping patients to heal after cosmetic procedures. 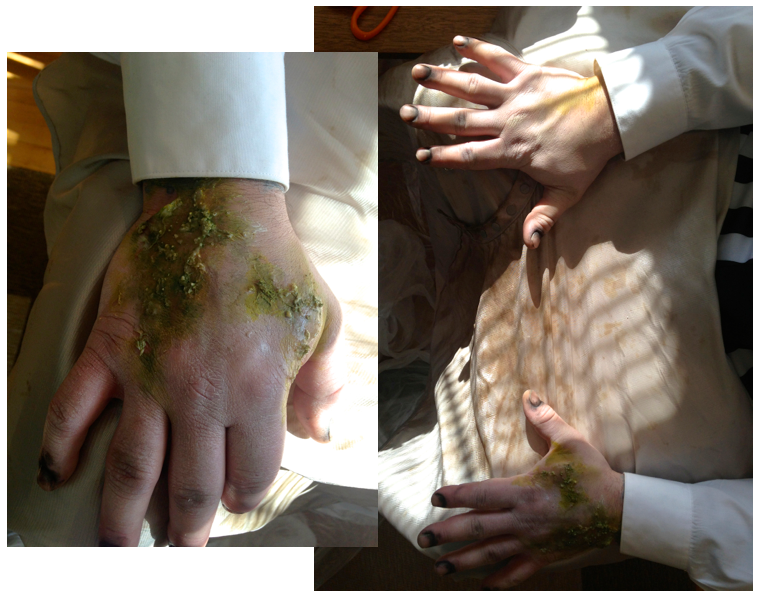 It is also used as part of a homecare regimen, which is how I’ve been experimenting with it. I had the pleasure of trying (albeit, reluctantly at first!) 3 super fabulous products: Tensage Intensive Serum 40 SCA, Tensage Soothing Cream 3 SCA, and Tensage Radiance Eye Cream 10 SCA. The number at the end is what Biopelle (the makers of the line) call the Biorepair Index Number, and represents the percentage concentration of SCA in each product. I have to say, I am always leery at first when a new product appears on my radar. Especially when the claims seem fairytale-like in nature. But I cannot deny how awesome this makes my skin look! It’s smoother, my breakouts are healing (yes, I’m totally acne-prone) and my skin tone is evening out after a long summer honing my skills in beach volleyball. And these products are instant-gratification-city. Not only are they cosmetically elegant and light in consistency, but my skin looks like something out of a fairy-tale when I’ve got them on! 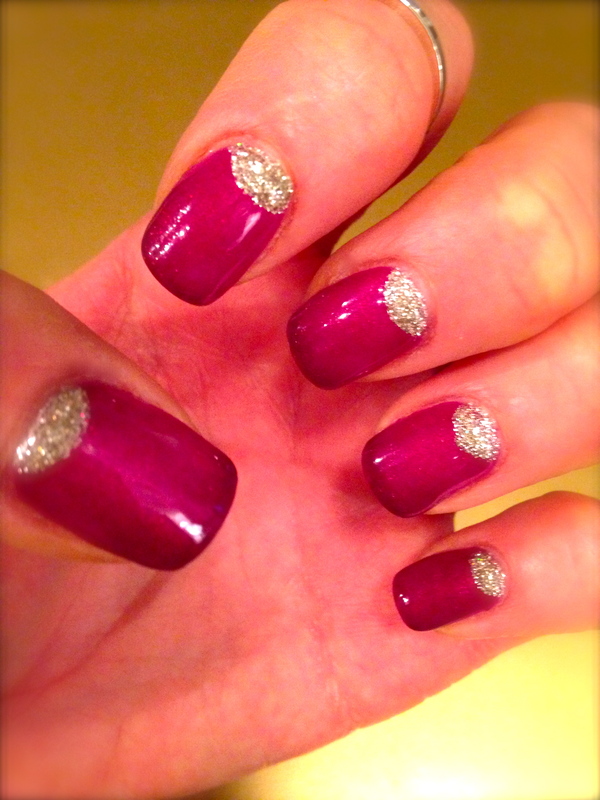 Stay tuned for individual product reviews for these, and until next time- stay fabulous, my friends!